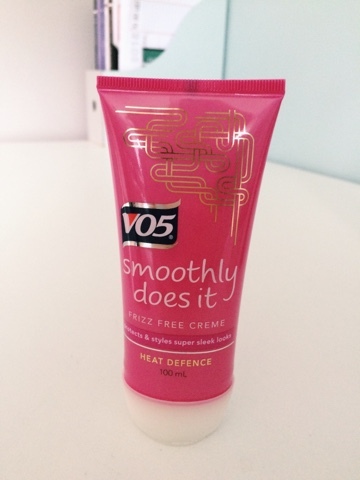 Recently I went a bought a few Vo5 products but I'd seen adverts on them and always been drawn to their pink packaging! I went into superdrug and it was 2 for £5 on their products which was great as both of the products I bought were around £4 each! So I thought I'd try them out! I hate when my hairs flat, I love volume! So I thought I would give this a try. 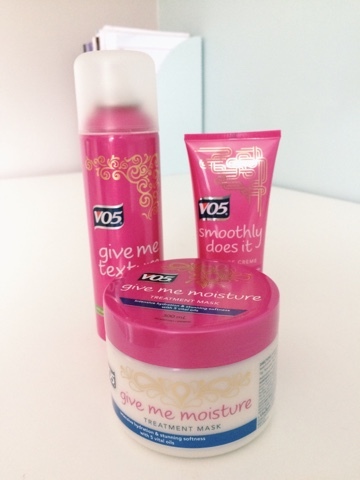 All you do is spray it on your hair, In your roots etc and scrunch and instant volume! It looks as if you've back combed it (but without ruining your hair) Also, it doesn't make your hair greasy which is what I was worried it would do! Plus it smells sooo nice. I'll put up some pics of the before and after next time I use it! I have naturally curly hair therefore it's also frizzy! I now use this after every shower! I apply a tiny amount to the ends of my hair and when it's dry no frizz!! It also has heat defence which is a bonus and again smells really good! My hair is so dry so I was looking for a mask to help. After seeing how well other Vo5products has worked I thought I would try it! 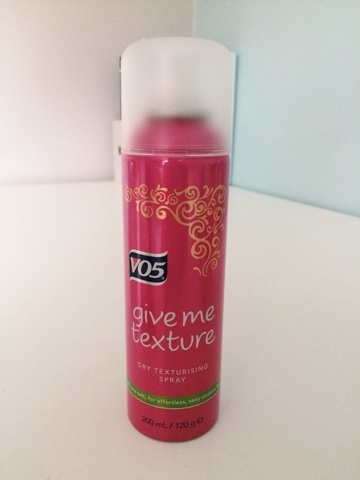 I've only used this once but defiantly noticed a difference and left my hair smelling amazing! Highly recommend! So that was my quick little review of my new products, I will defiantly be trying more of Vo5's hair products!